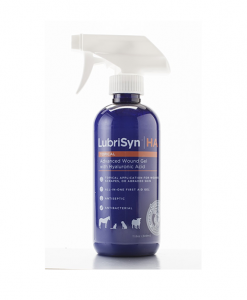 Our 16-ounce bottle is the most economical option for dog and cat owners. 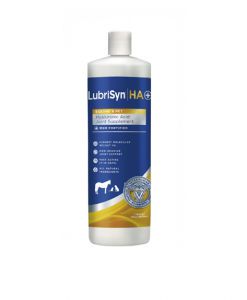 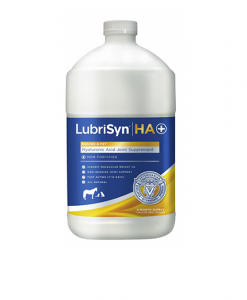 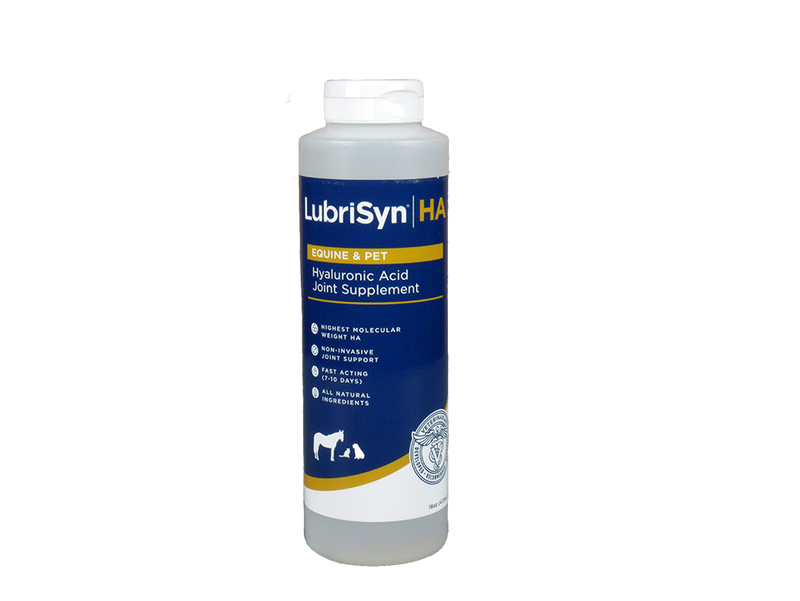 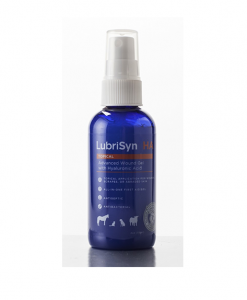 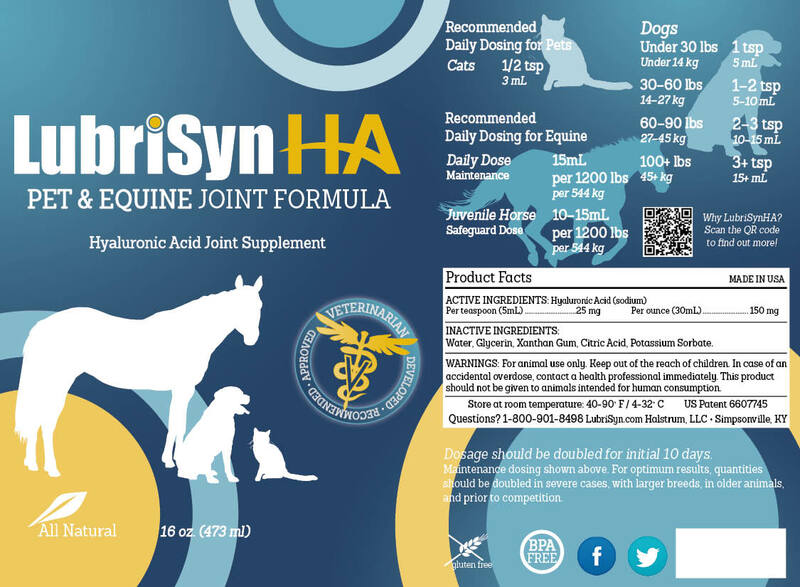 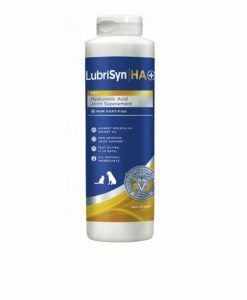 Whether you are using LubriSynHA Pet for preventative care or to help your dog or cat reclaim mobility and live a more active life, the 16-ounce size can stretch your dollar. It will also last a horse for one month.